Lyen Wong of Germany is a Miss Bikini, Miss Fitness and Miss Universe Shape winner. Lyen is an exotic beauty with native born Cuban, Chinese and Basque ancestry. Miss Wong is a personal trainer working in Düsseldorf, Germany where she is in great demand. 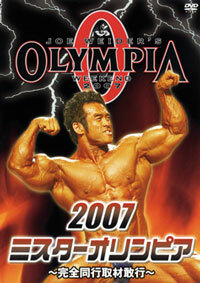 Lyen has made the main focus in her life her fitness and figure training and competition. Hobbies: Fitness, bodybuilding, travelling, good food, fotography, modelling, sports, dancing. Lyen says - "I was always strong, even as a child. Volleyball was my favourite sport growing up and I have been lifting weights seriously since 1998. Now, it is in my blood. It makes me feel good about myself and helps me relax. I am lucky to be naturally fit, but I still need to work hard and be disciplined to achieve the results I strive towards." "It has made me feel more self-confident and healthy. 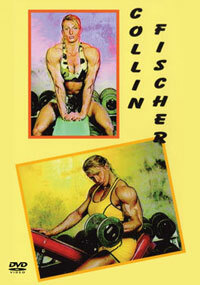 It was also the starting point for my current profession of Personal Trainer, fitness competitor and fitness model. " On people's reaction to her physique, she said "I think it is a great thing that women are more and more involved in the field of fitness, but I believe its important for women to stay feminine. When one is able to lift weights seriously and still "be a lady!, this is what most people react to positively, women as well as men." Lyen's future goals are very important to her: She says "Generally, I like to keep my lean and toned muscles and maintain a healthy weight. My athletic goal is to be in the top 5 at one of the major international fitness contests." 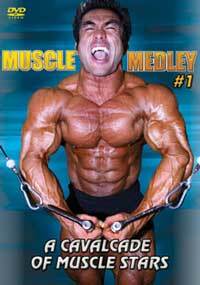 "This is a DVD combining hard defined shapely muscle with raw appeal." 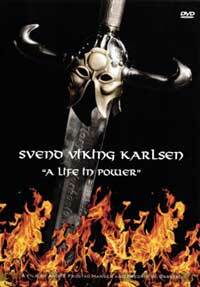 The DVD is dual language English and German.